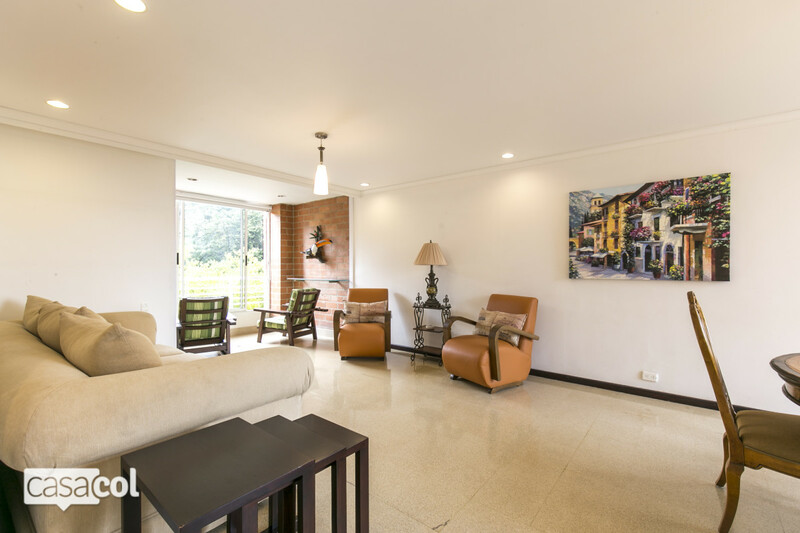 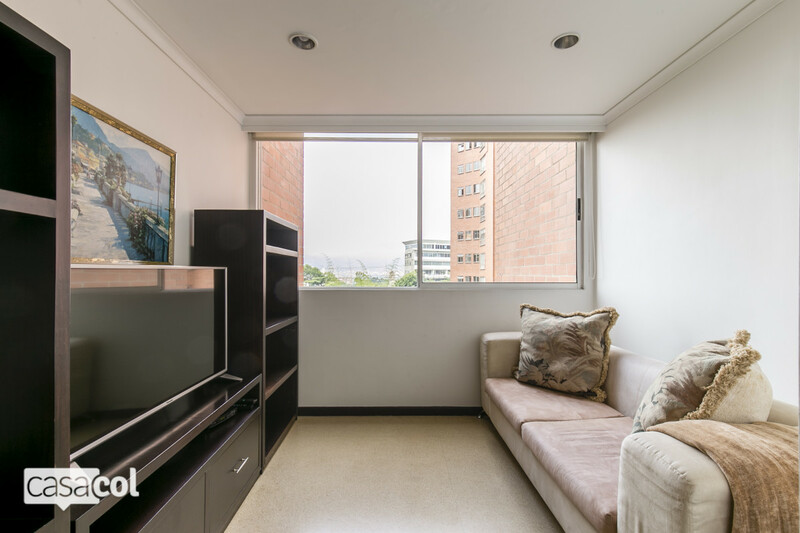 This large apartment in Medellin is ideal for a group of family or a couple. 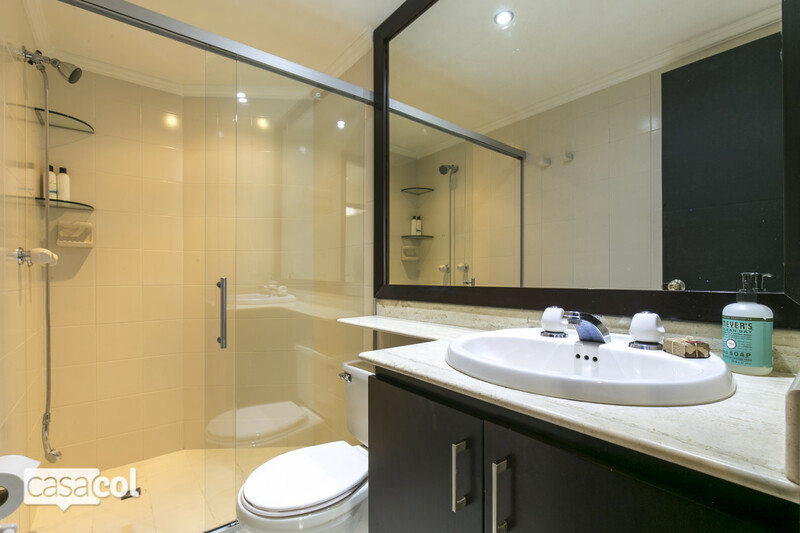 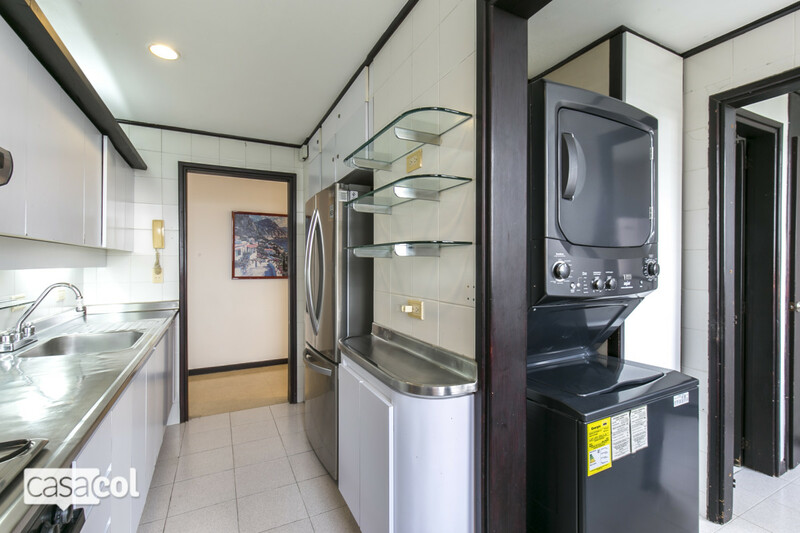 It has all the amenities needed for a comfortable stay and much more. 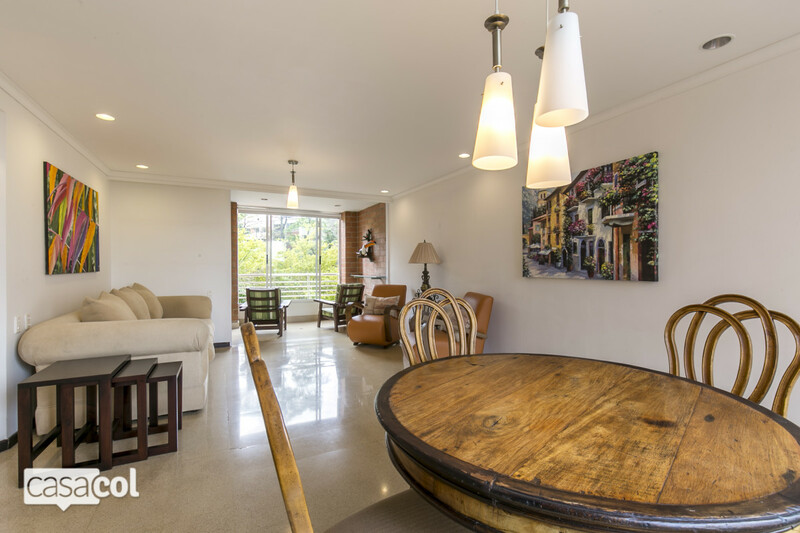 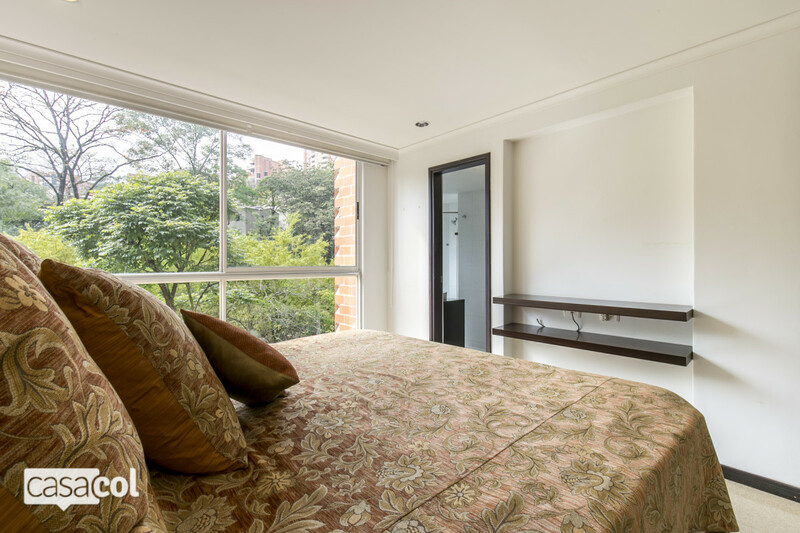 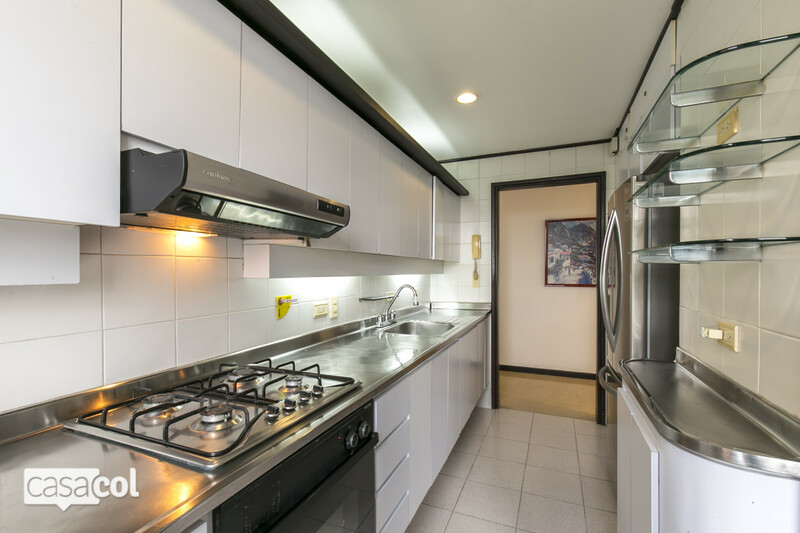 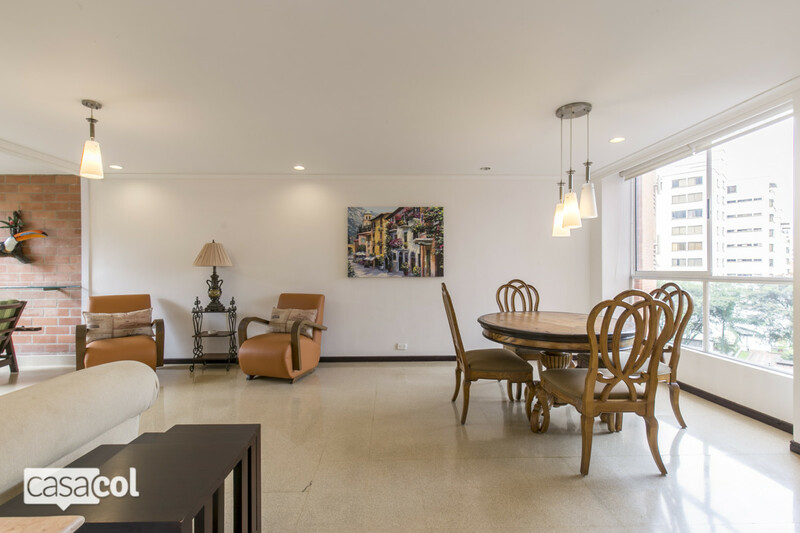 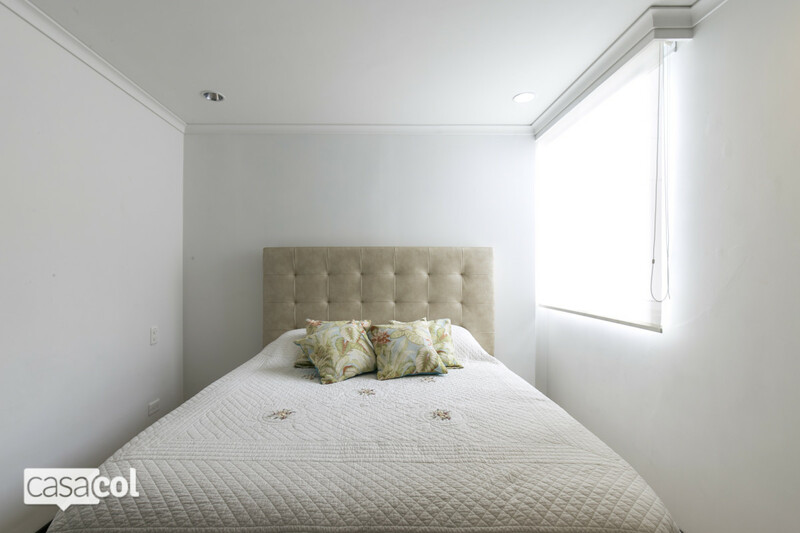 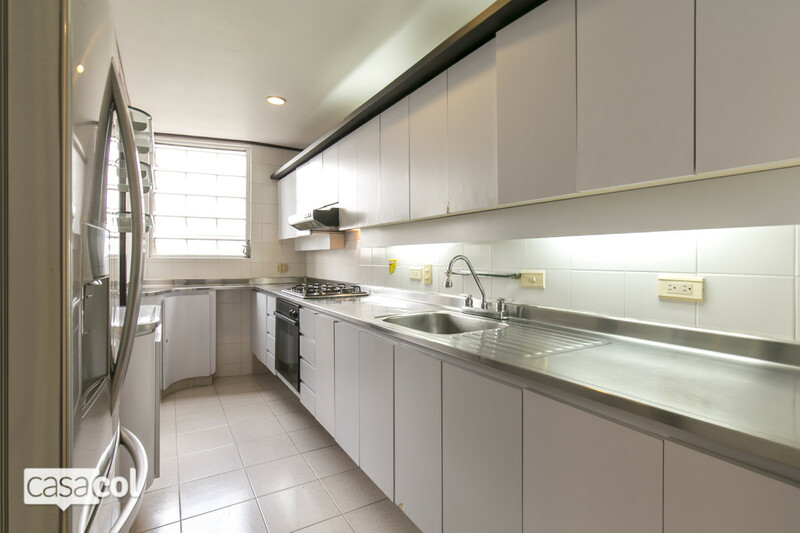 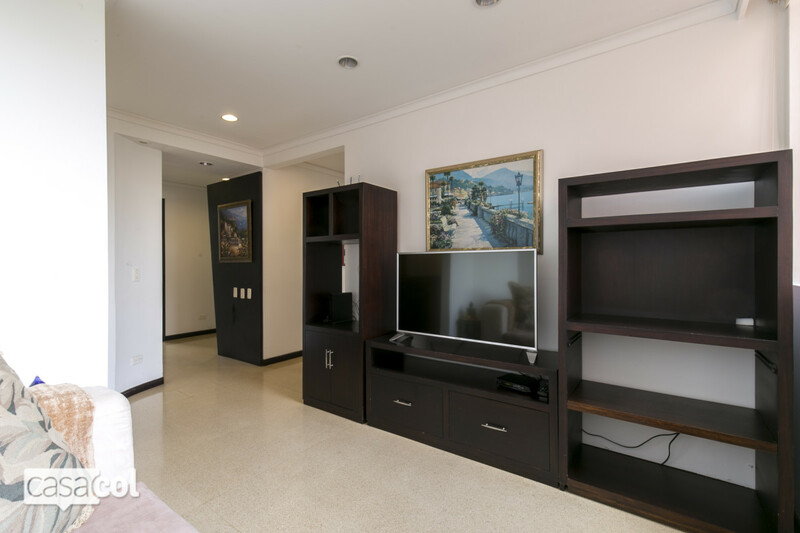 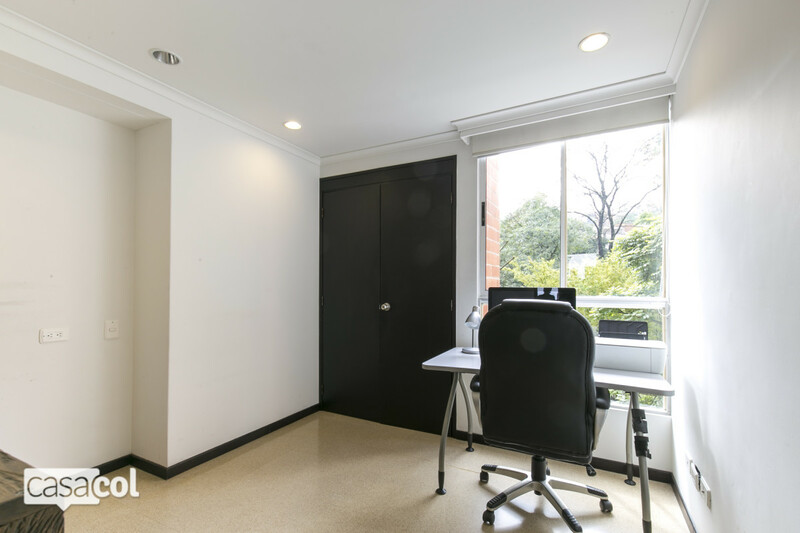 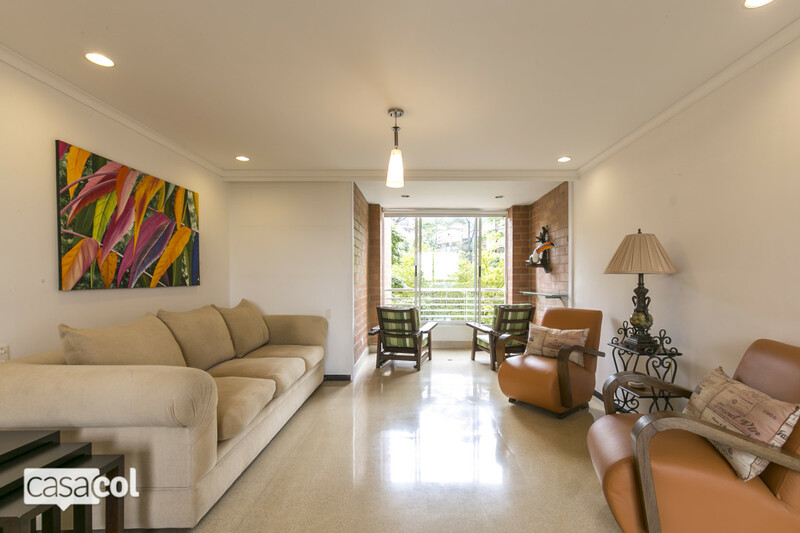 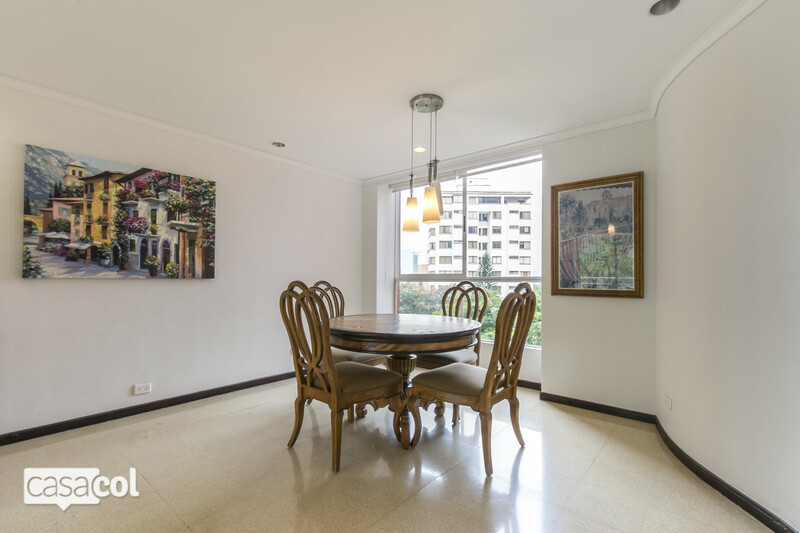 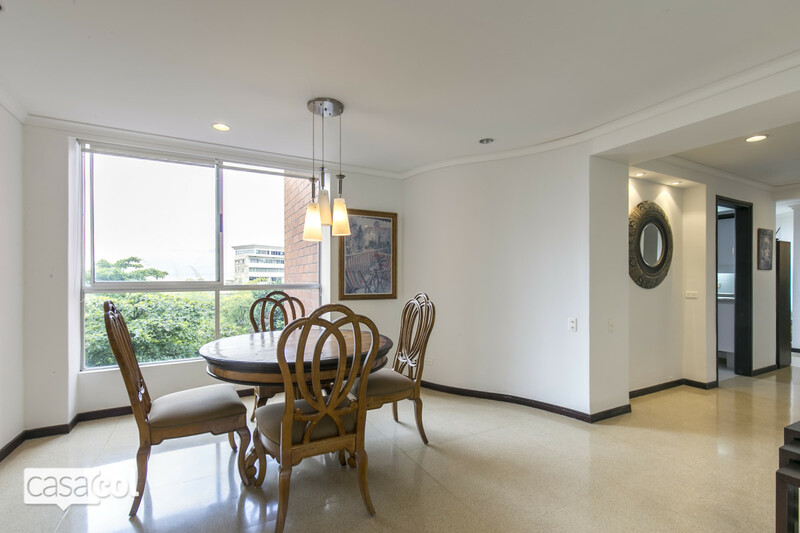 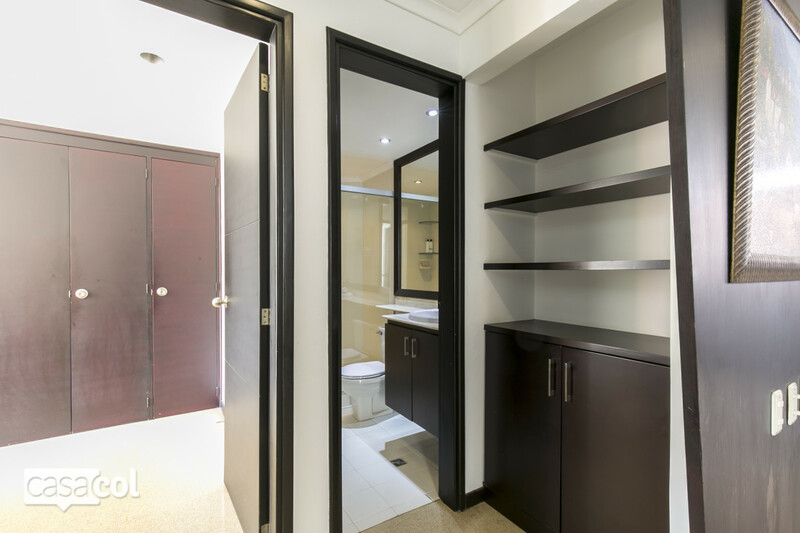 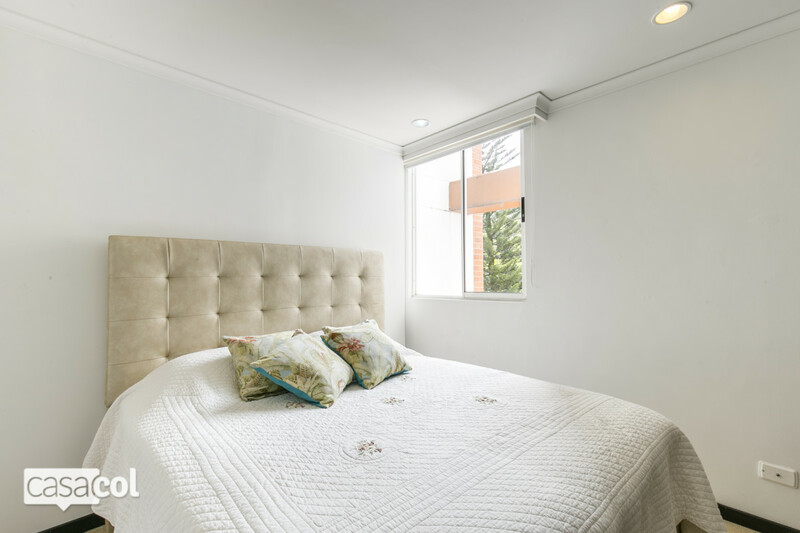 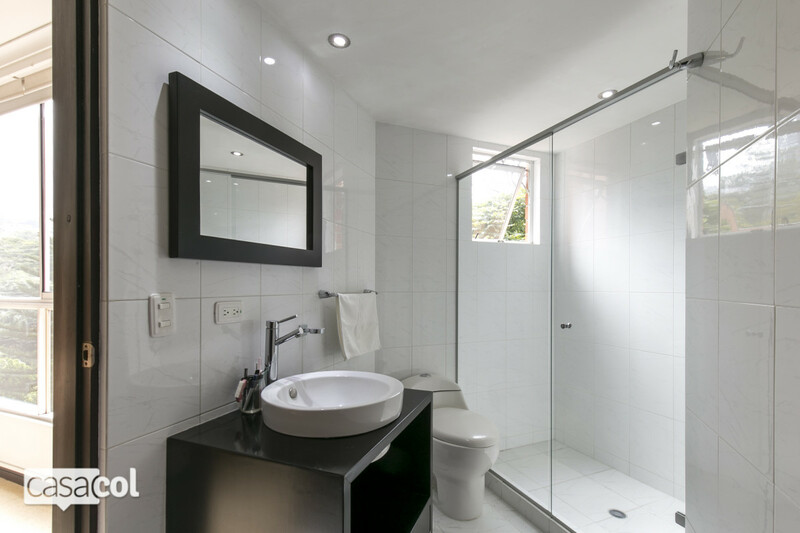 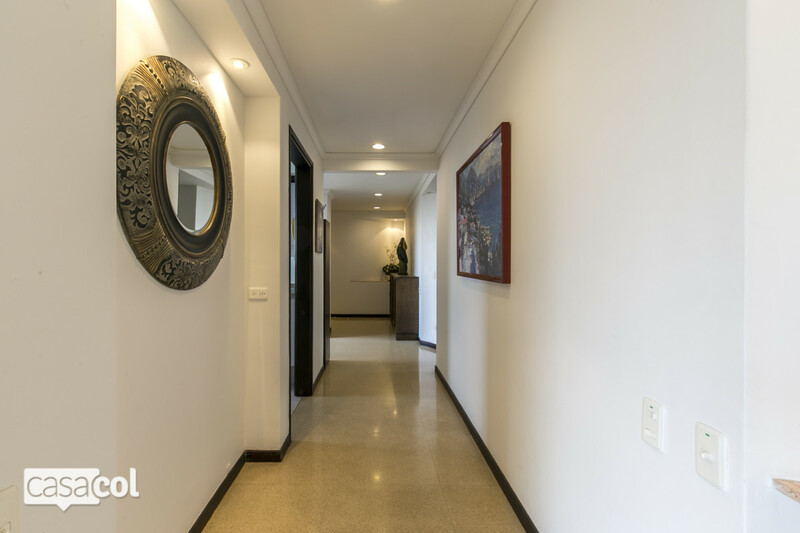 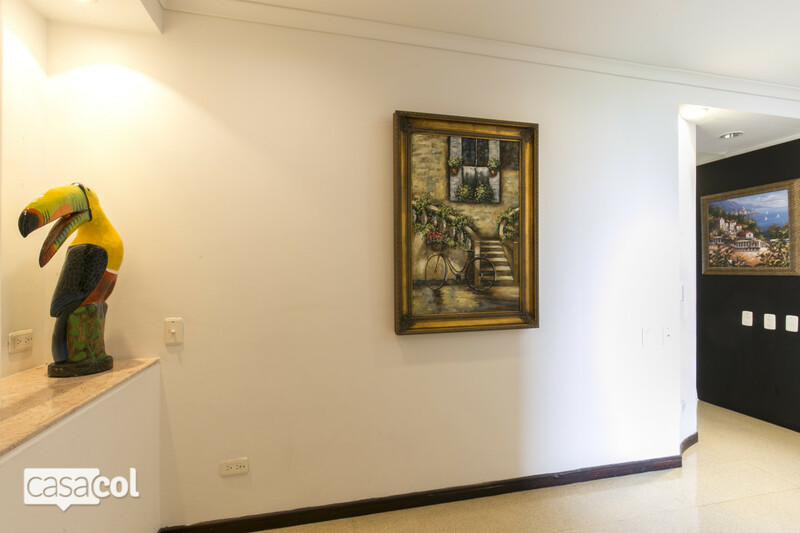 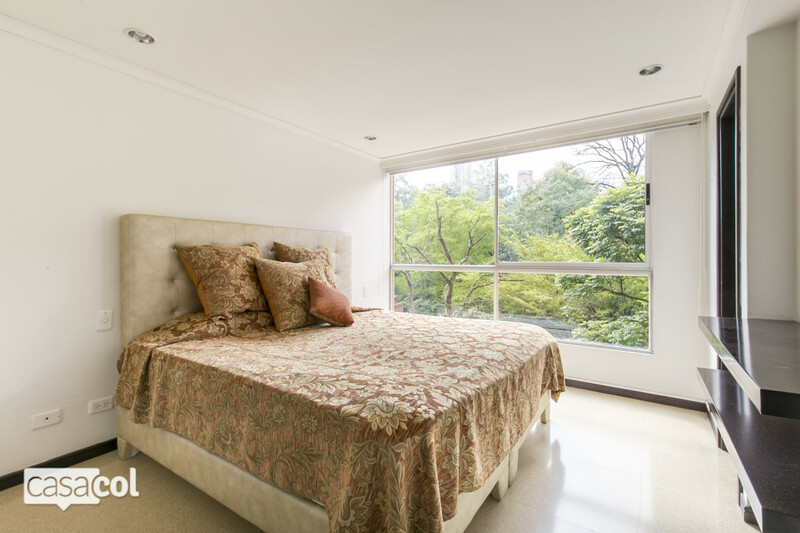 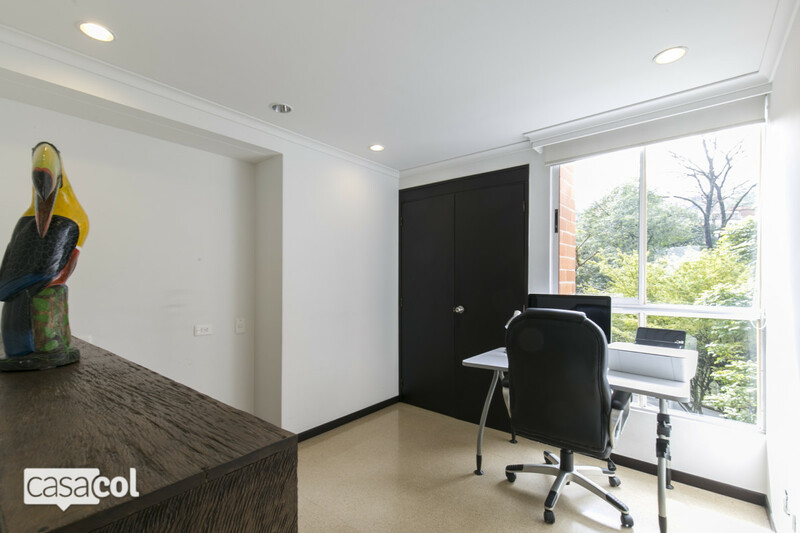 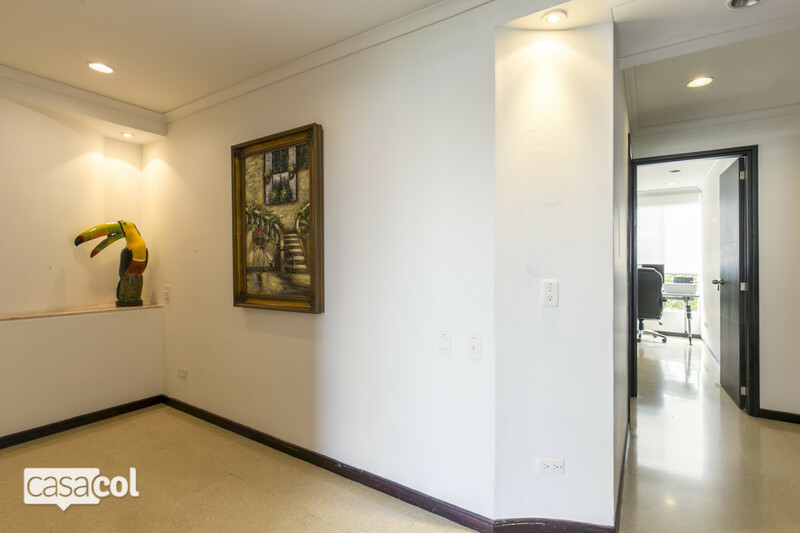 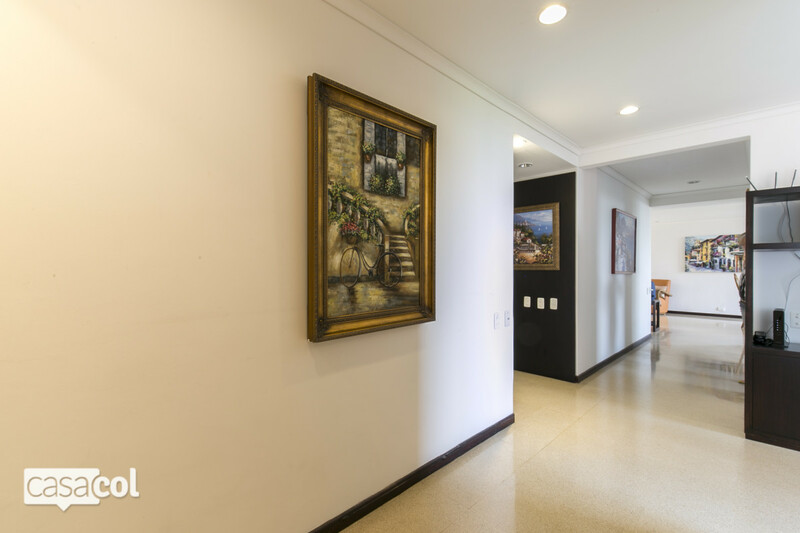 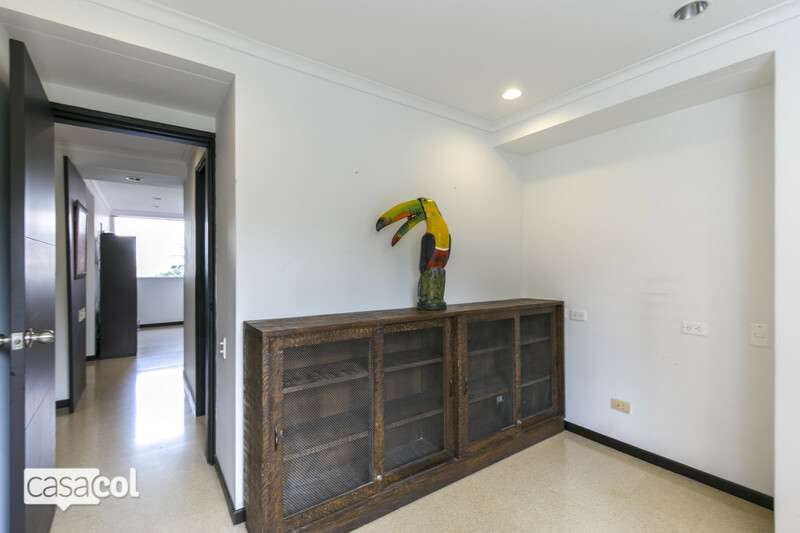 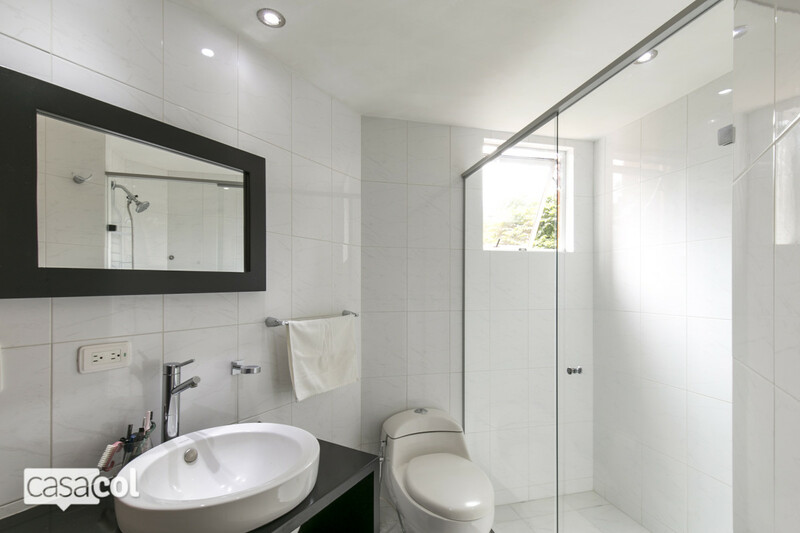 The home is conveniently located a one block away from Parque Lleras. 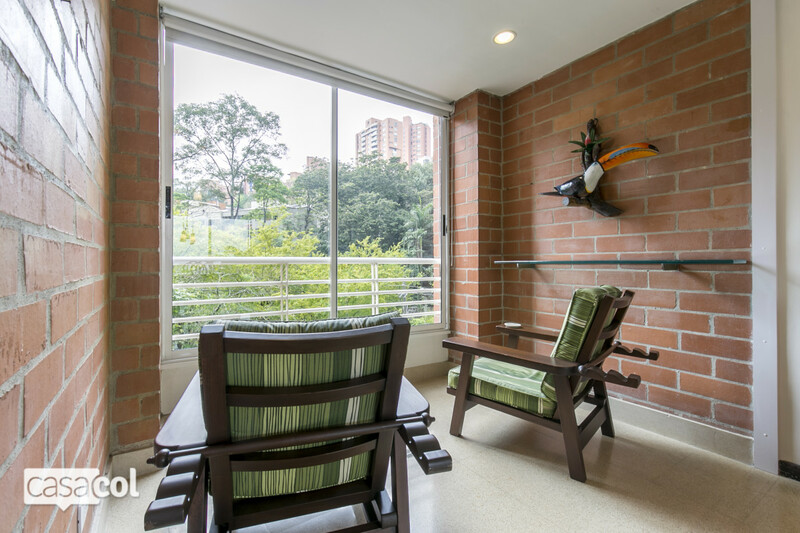 As an added bonus, the apartment building has its own outdoor space with 24 hour security. 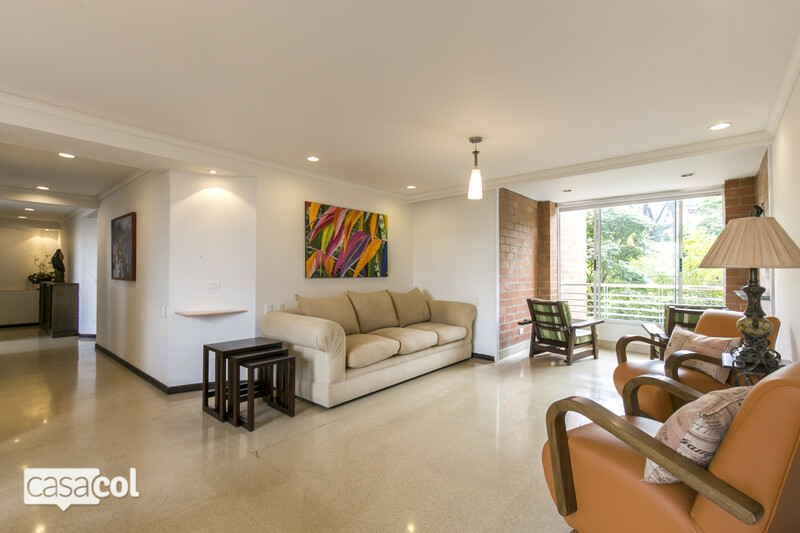 The apartment is decorated with warm tones which give the space a homey vibe. 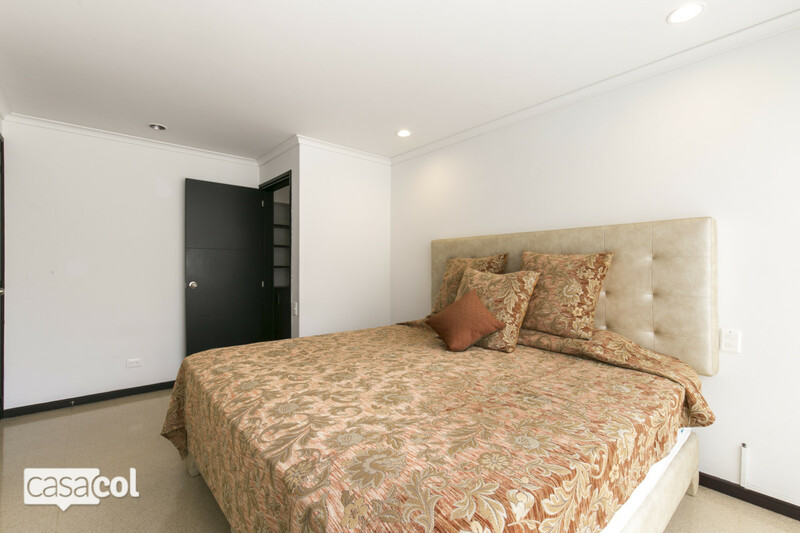 It will quickly become your home away from home. 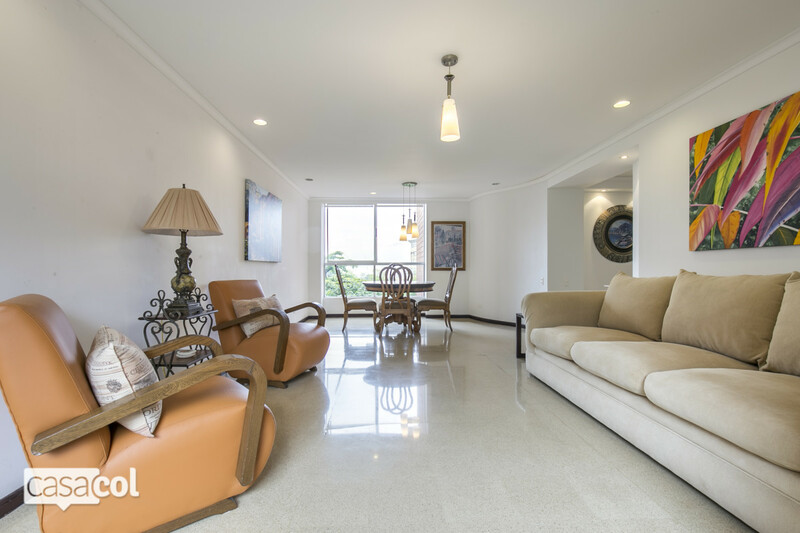 There’s also a comfortable lounge area and dining room with simple and trendy decorative features. 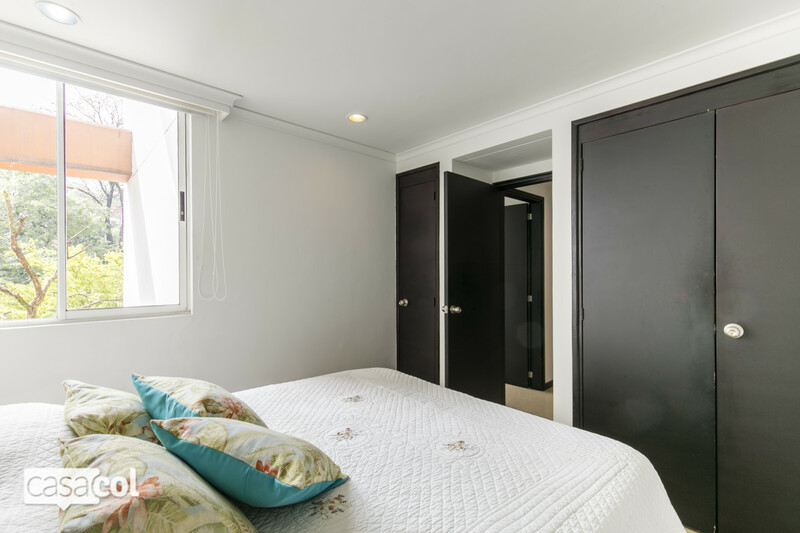 The master bedroom has a king-size bed and en suite bathroom. 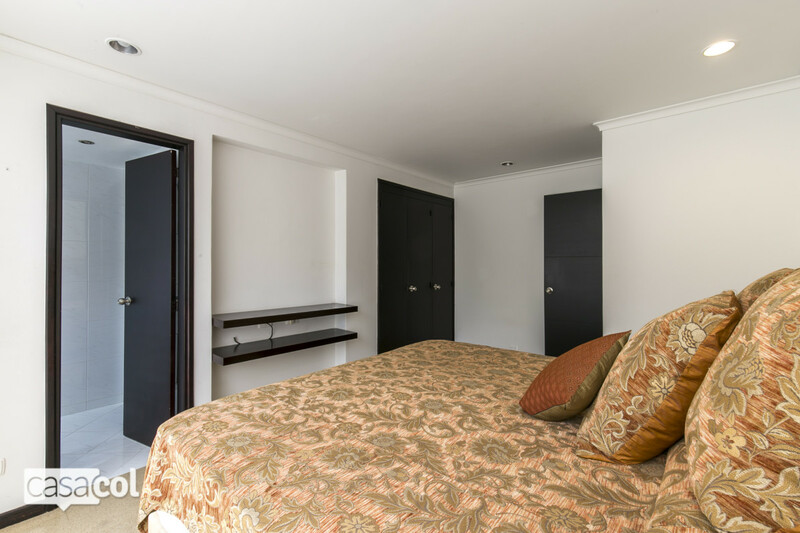 The second bedroom has a queen-size bed and the third bedroom is set up as an office.